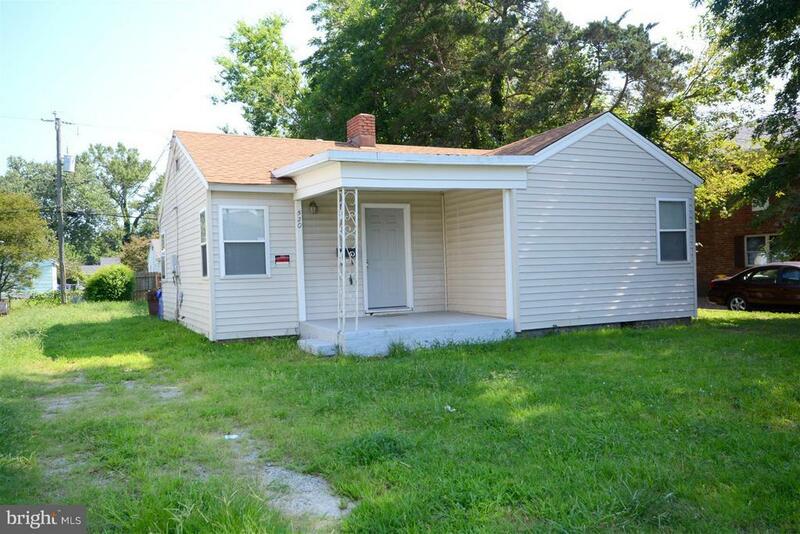 All Norfolk homes currently listed for sale in Norfolk as of 04/22/2019 are shown below. You can change the search criteria at any time by pressing the 'Change Search' button below. If you have any questions or you would like more information about any Norfolk homes for sale or other Norfolk real estate, please contact us and one of our knowledgeable Norfolk REALTORS® would be pleased to assist you. "Single Family Home with off Street Parking! Welcoming Front Porch and Partially Fenced Large Level Backyard. Pleasant Great Room with Brick Accent Wall from Former Fireplace. Eat-in Kitchen with Upper and Lower Cabinets, Plus Gas Stove and Double Sink. Large Utility Room with Washer and Dryer Hook-Ups. Full Bath in Center Hall. Built-in Shelves, plus Linen Closet for Extra Storage."